My Apple Watch arrived three weeks ago and I still struggle with it sometimes. I’ll try to access the ‘glances’ from within an app (not possible), try a Force Touch ‘deep press’ only to be met with a Watch shake (the equivalent of an alert sound on the Mac), or try the Digital Crown on interfaces where there’s nothing to scroll. So yeah, there’s a learning curve to the Apple Watch. I’m also unsure what to demo when people ask me why they should get one. 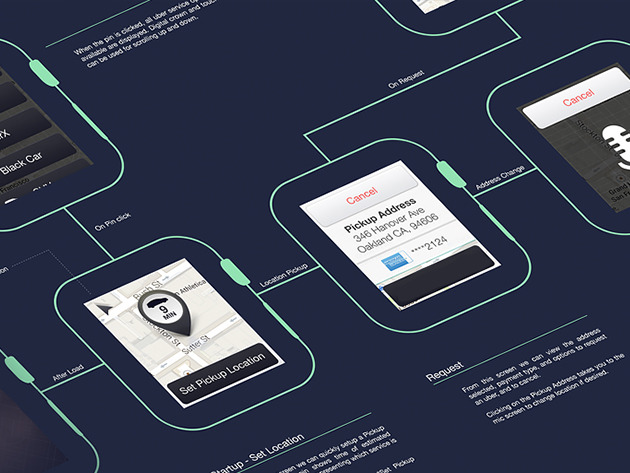 There are about 20 reasons why the Apple Watch is cool, useful or even unmatched. But I can’t name one ‘killer app’ that really sells it. In other words: it is pretty much the same experience as we all had with the first iPhone. This is, apparently, not how a lot of people remember it. I’ve read reviews of people who said the Apple Watch isn’t anywhere as intuitive as the iPhone. But that’s really not true. When the iPhone first came out it was revolutionary and all the things we now take for granted were amazing but sometimes confusing at first. Check out the original iPhone introduction below and see how thrilled and amazed and surprised people were when Jobs talks about simple things like scrolling, or pinch-to-zoom. And then remember how this first iPhone didn’t have copy-and-pasting yet, or even an App store. I remember vividly explaining to people how easy it was to edit text, zoom in, scroll, move apps around or even delete them for years. I still meet people who don’t know they can easily switch between apps by double clicking the home button. Or that you can kill an app by double clicking and then swiping up. Yes, the Apple Watch is new, and some things take some time to get used to. But that isn’t new for Apple products, and it certainly isn’t a bad thing.